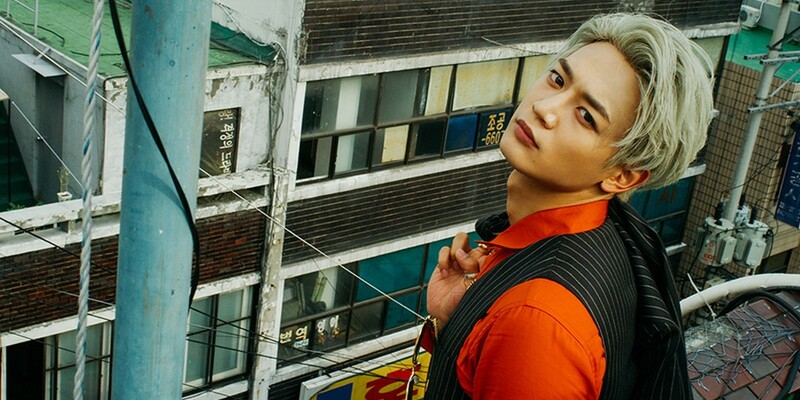 SHINee's Minho will be guesting on MBC's new travel variety series 'Those Who Cross Borders'. Previously, 'Those Who Cross Borders' visited the France-Germany border, then the Mexico-US border. The show airs every Fridays at 9:50 PM KST.